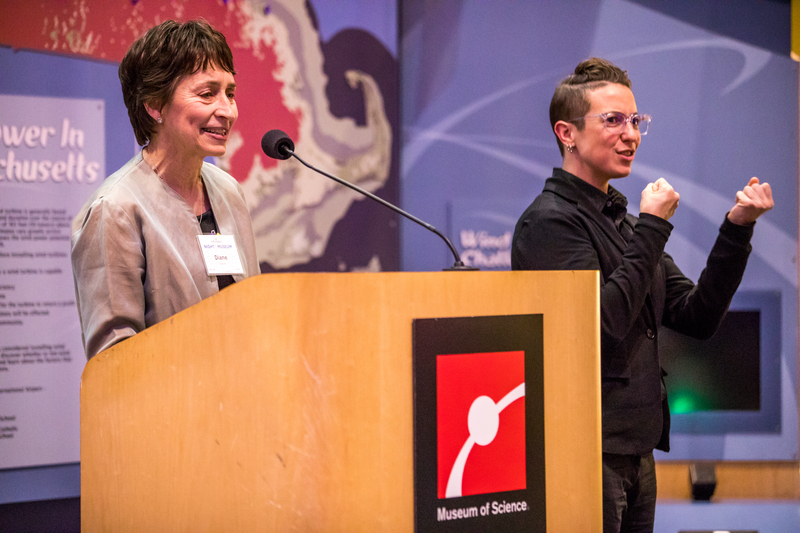 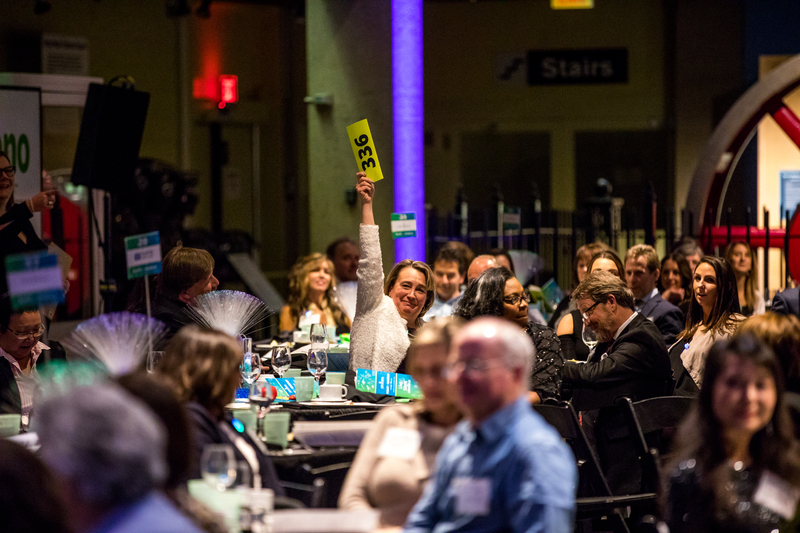 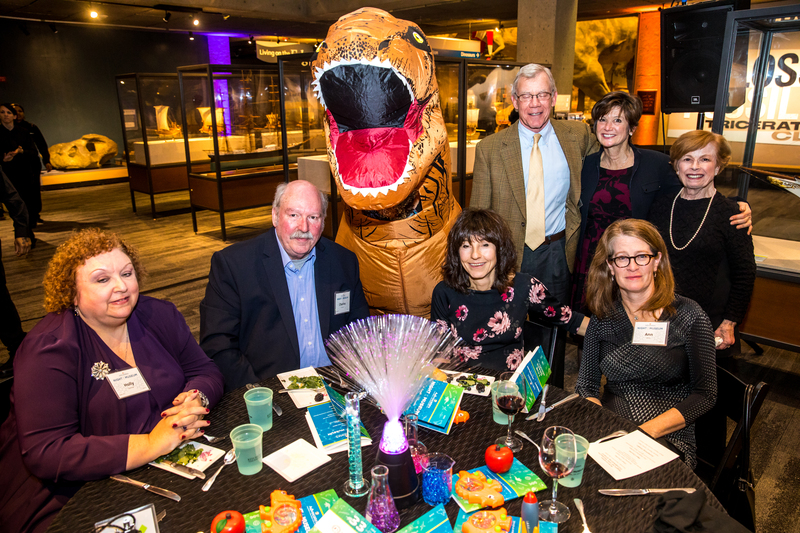 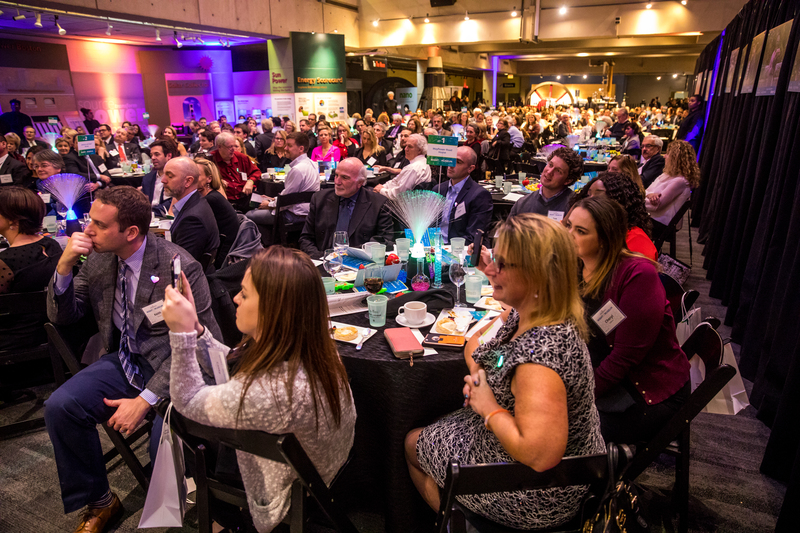 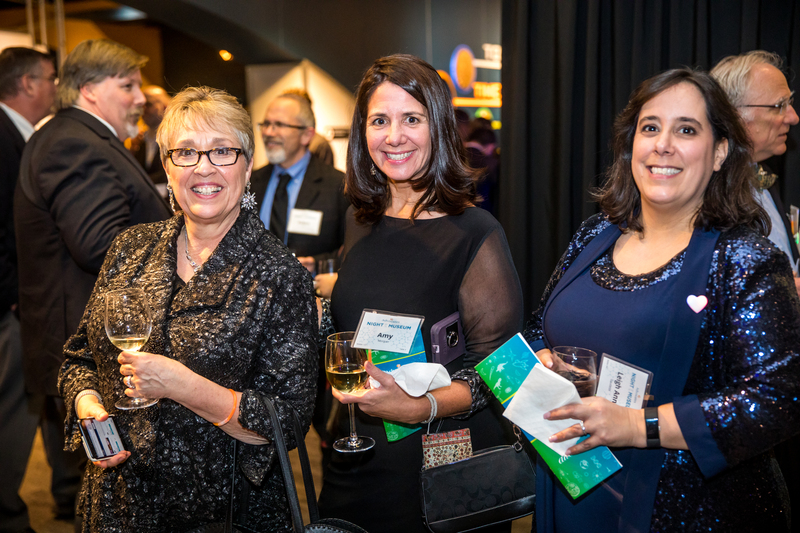 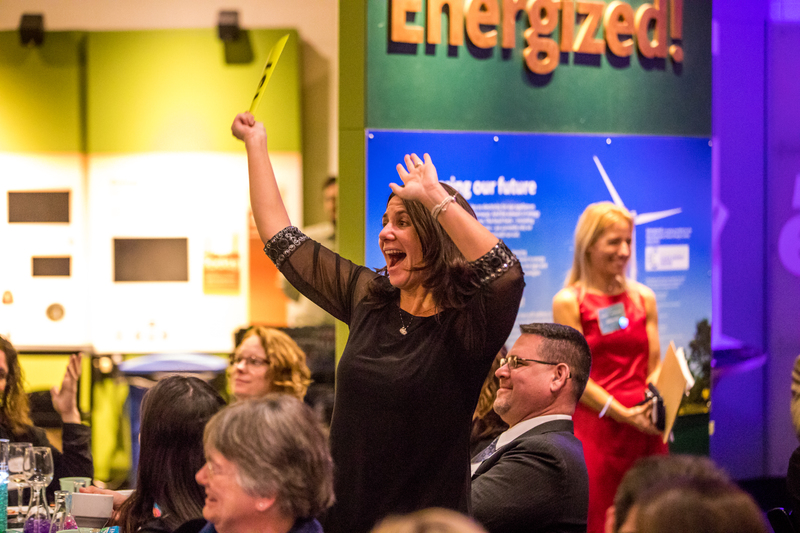 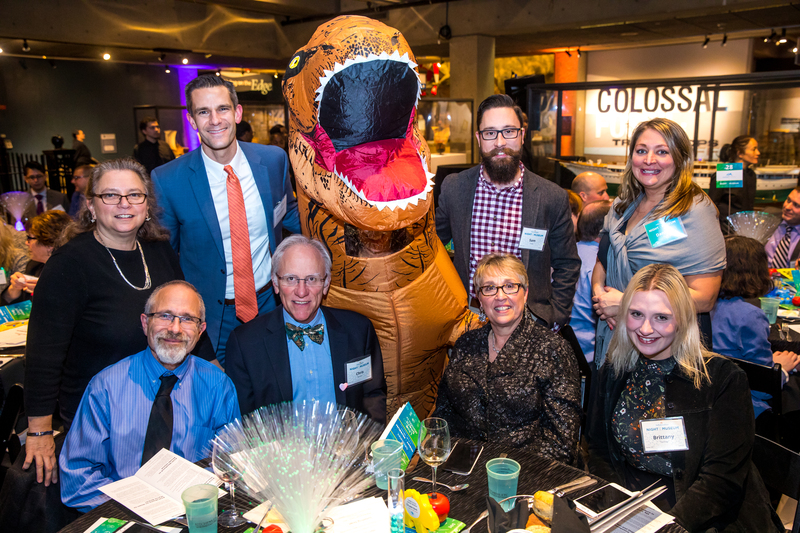 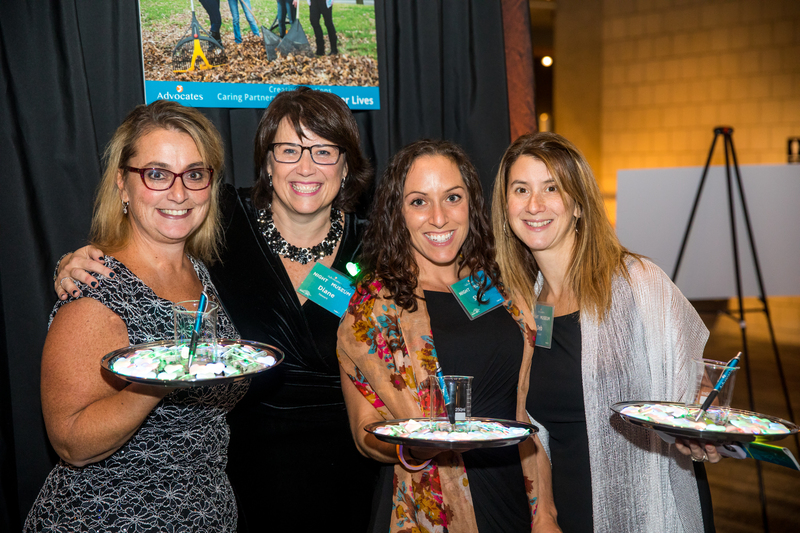 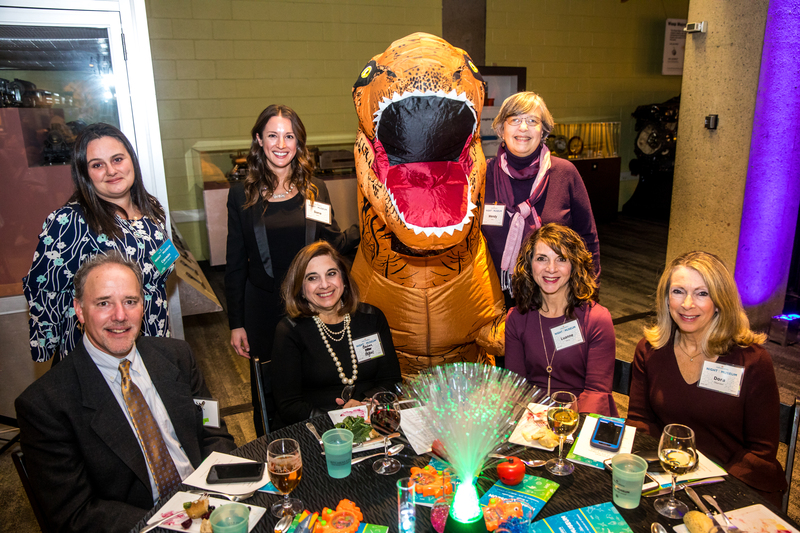 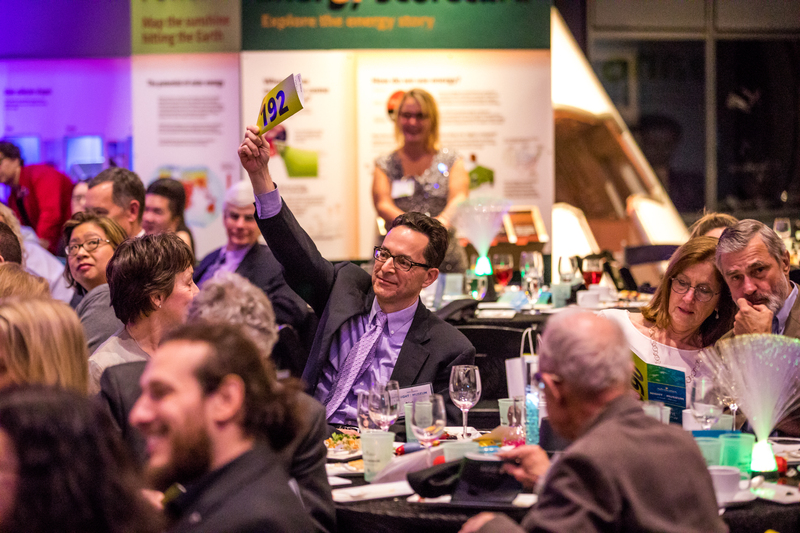 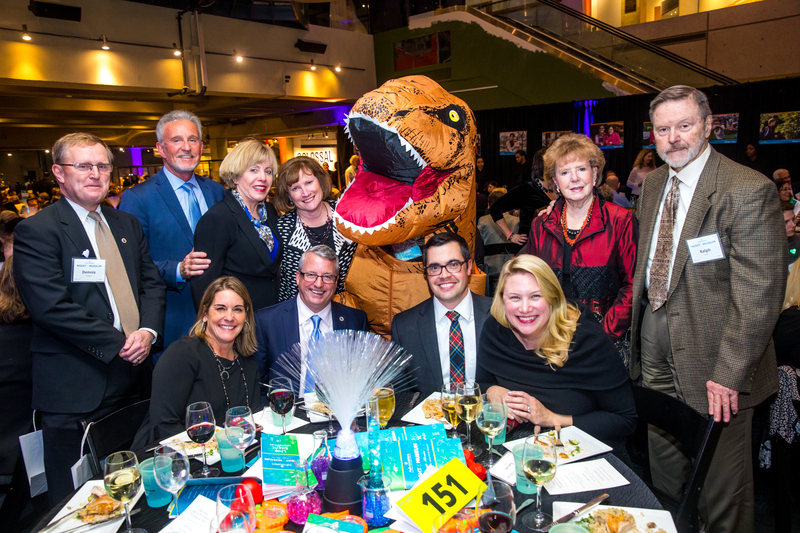 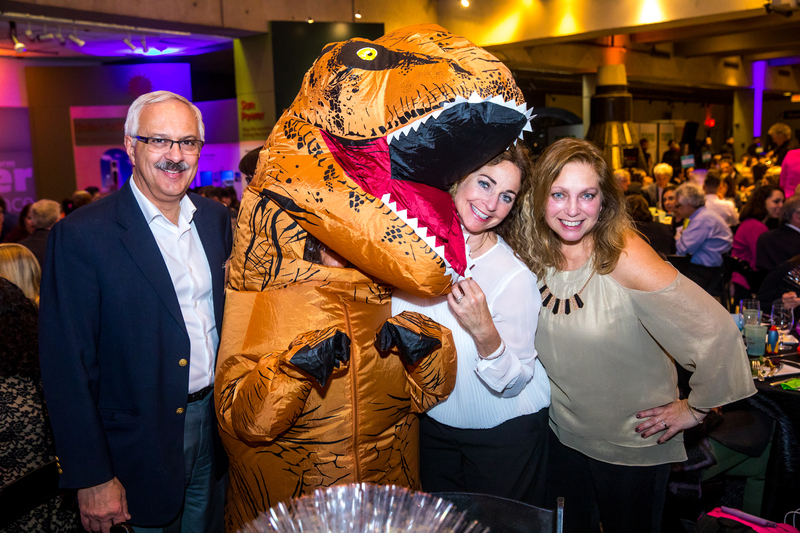 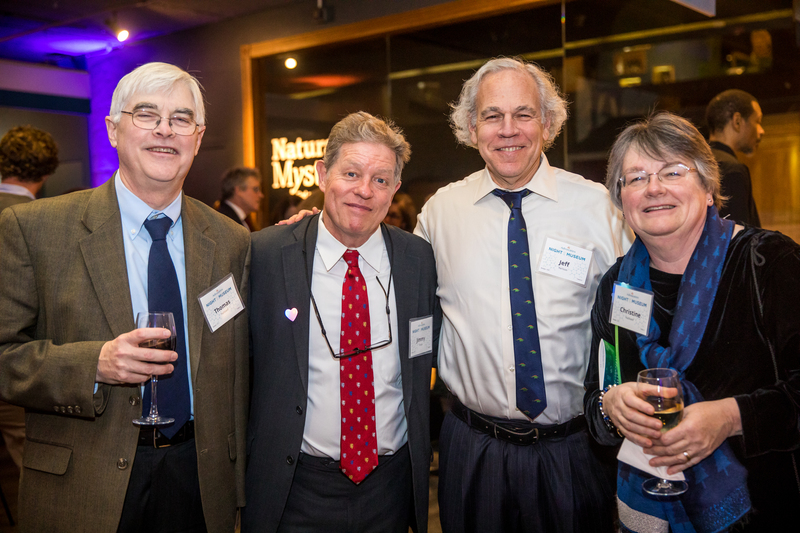 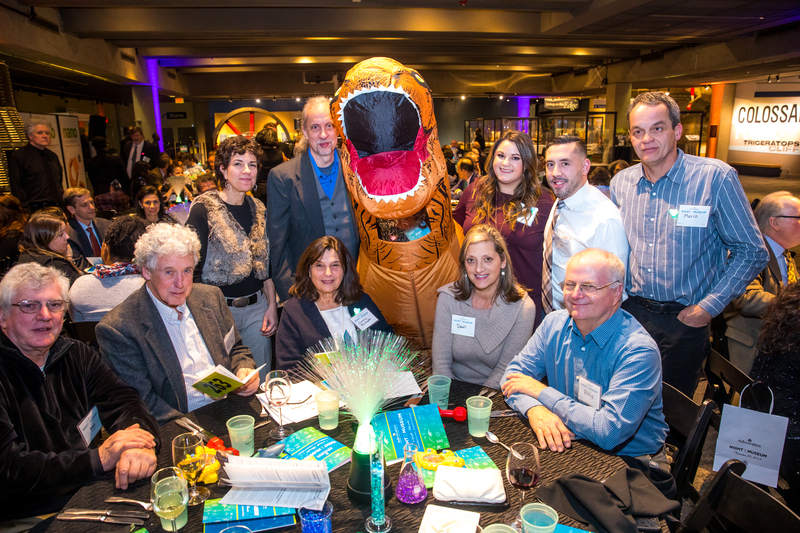 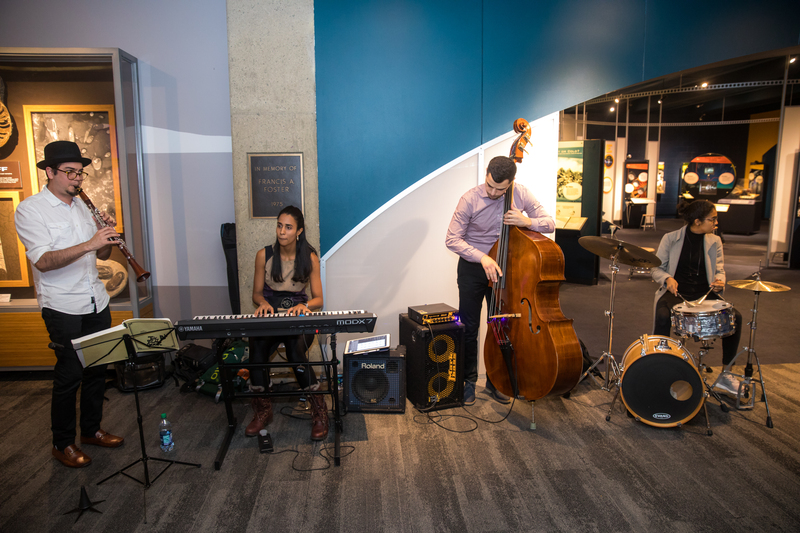 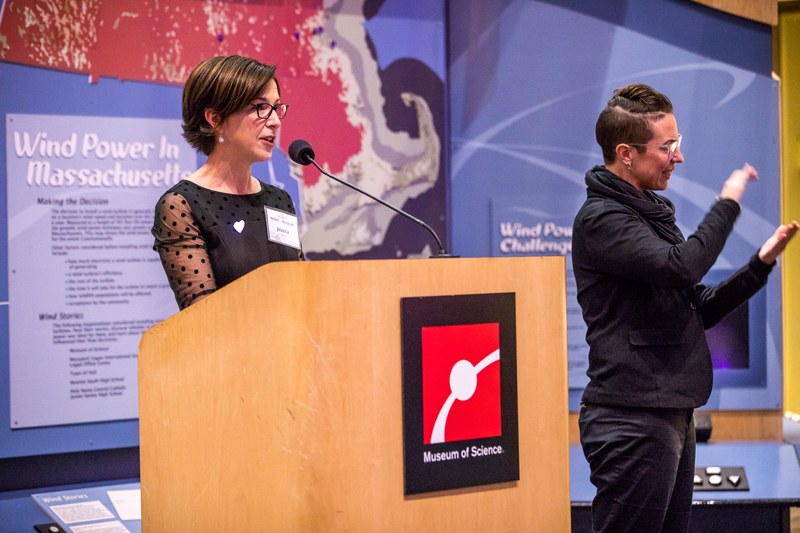 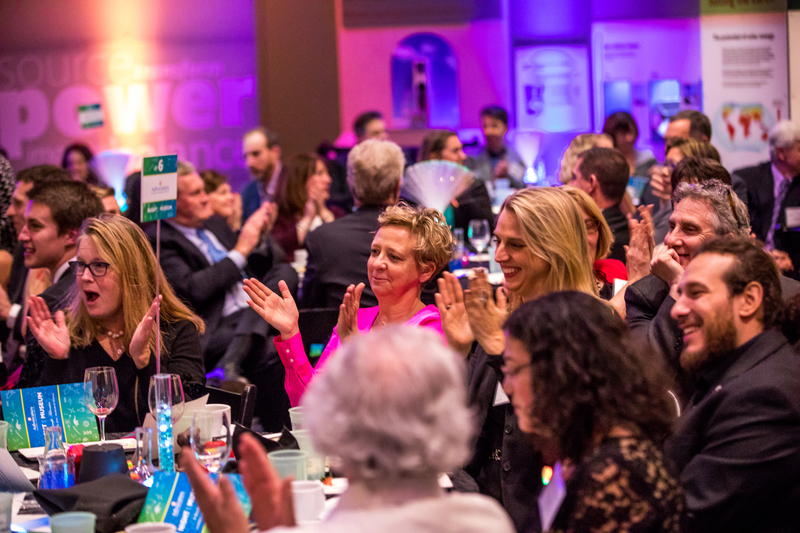 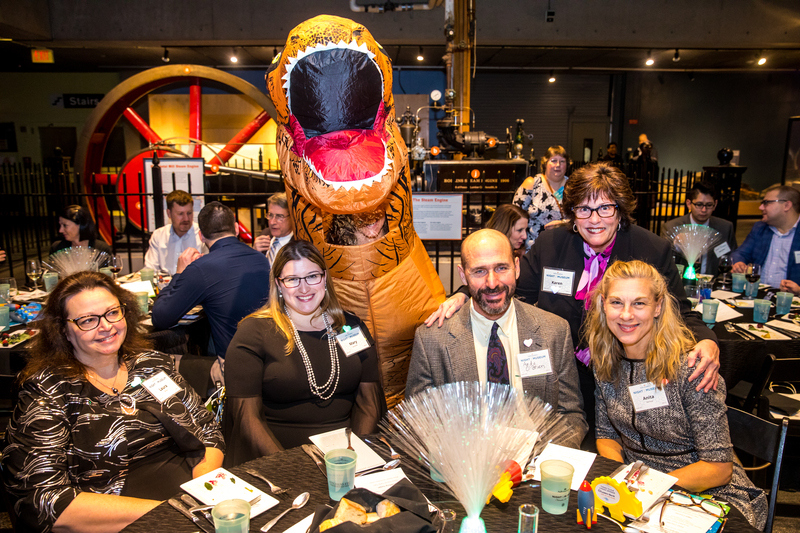 Thanks to the 350 guests who helped us raise more than $200,000 at this year’s 2nd Annual Fall Gala: Night at the Museum. 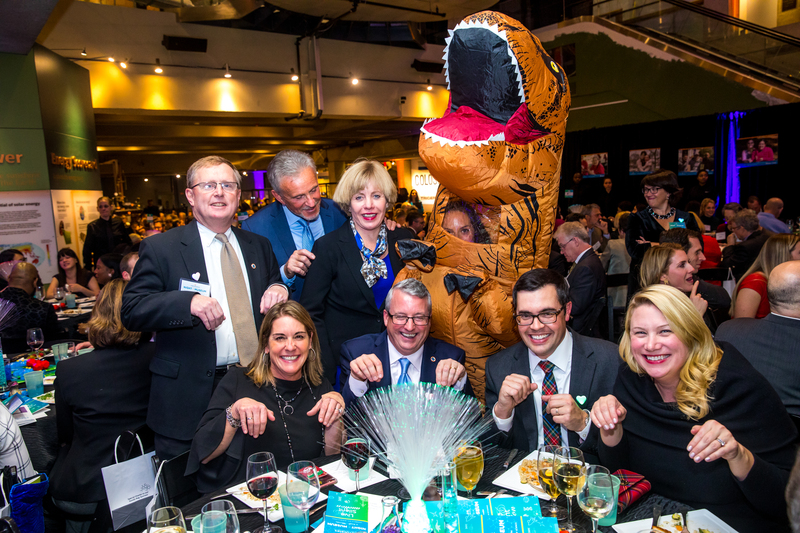 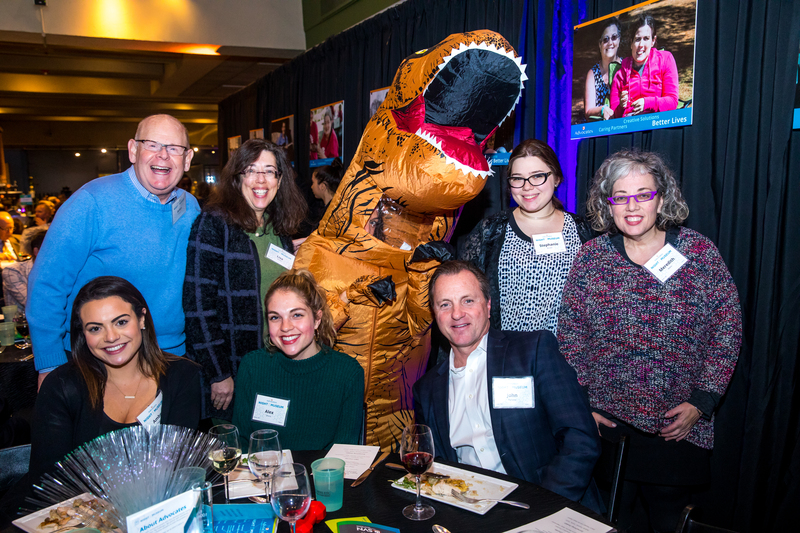 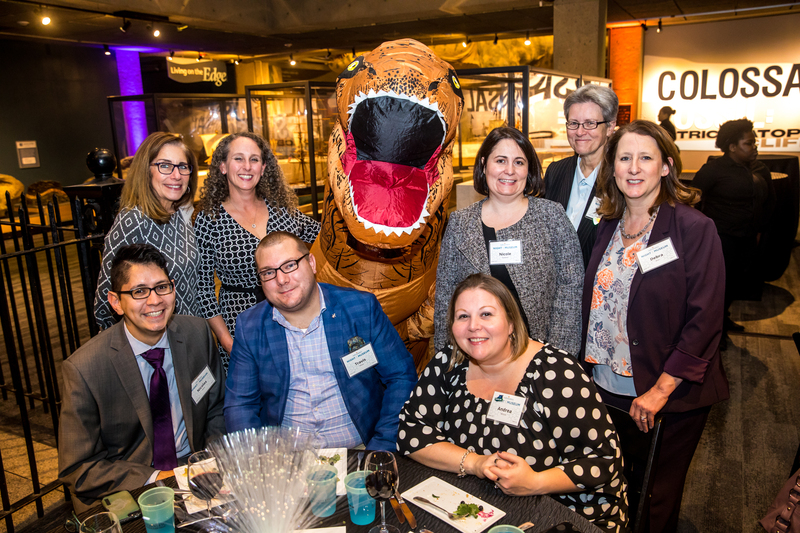 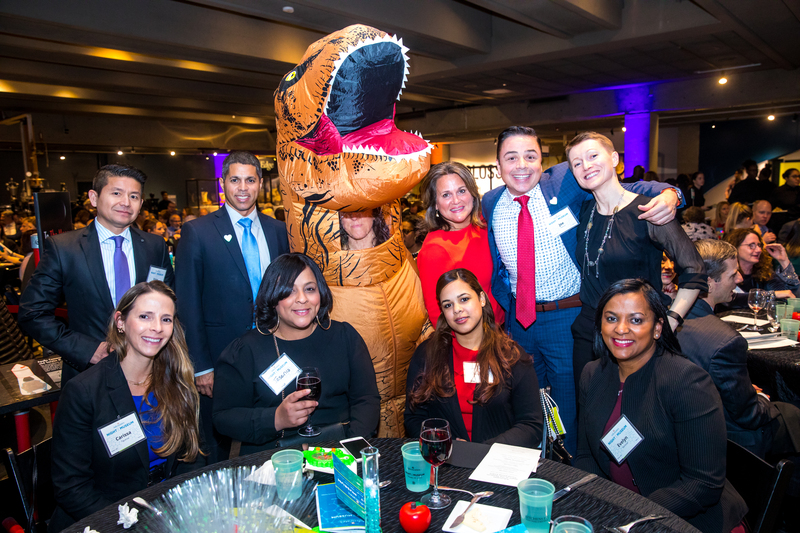 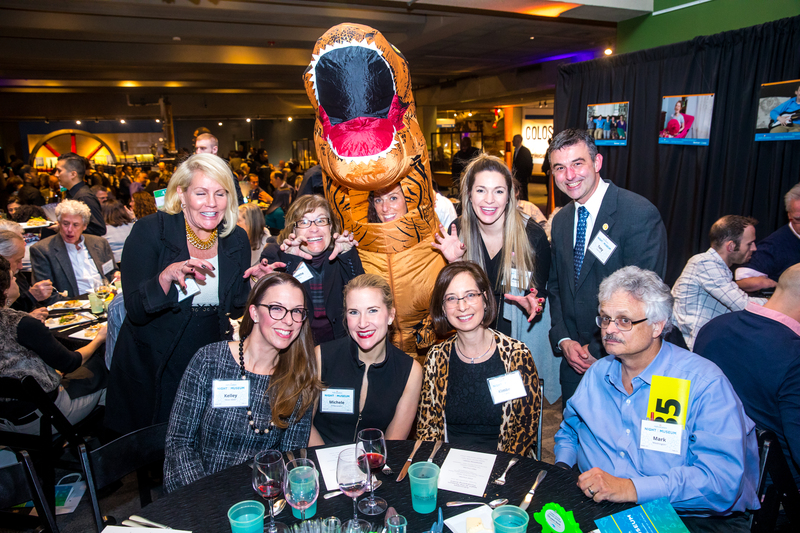 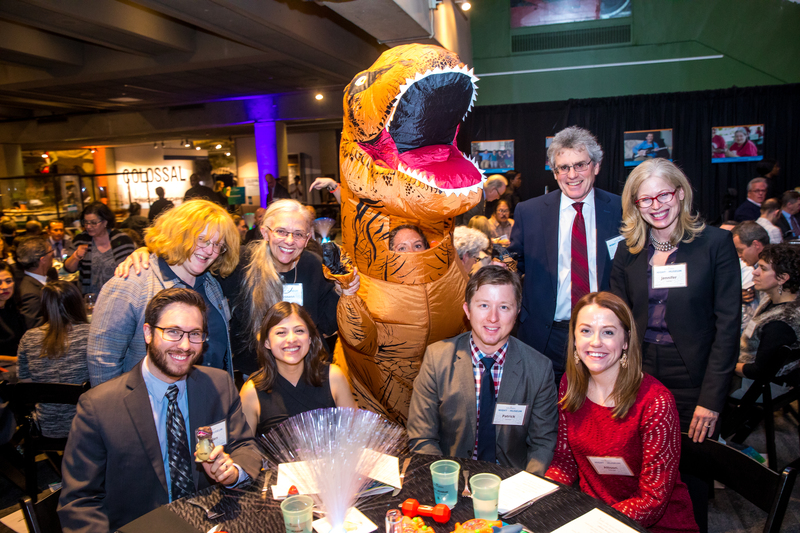 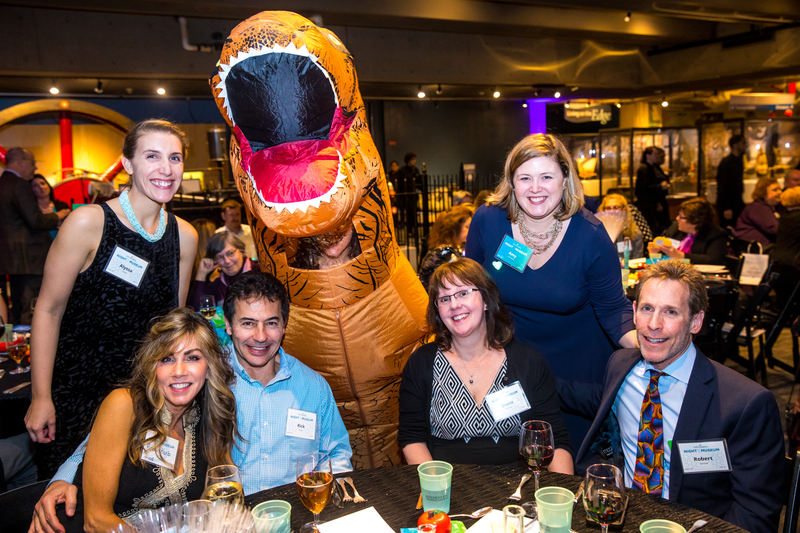 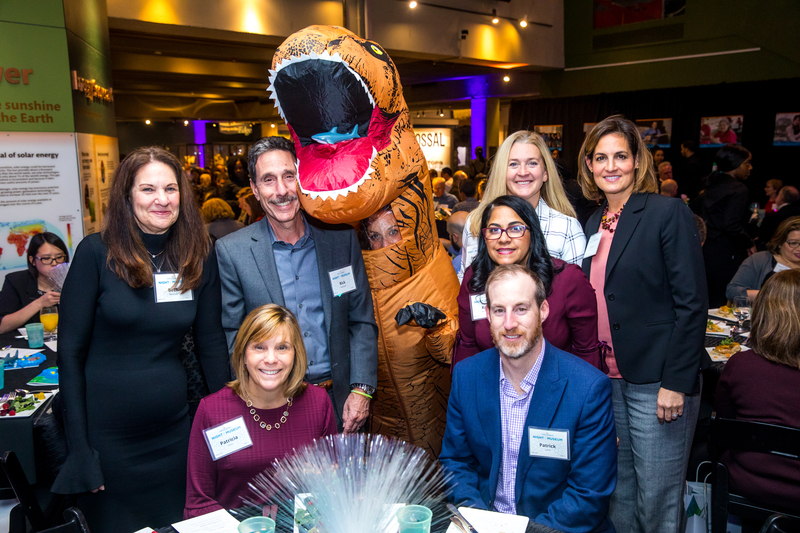 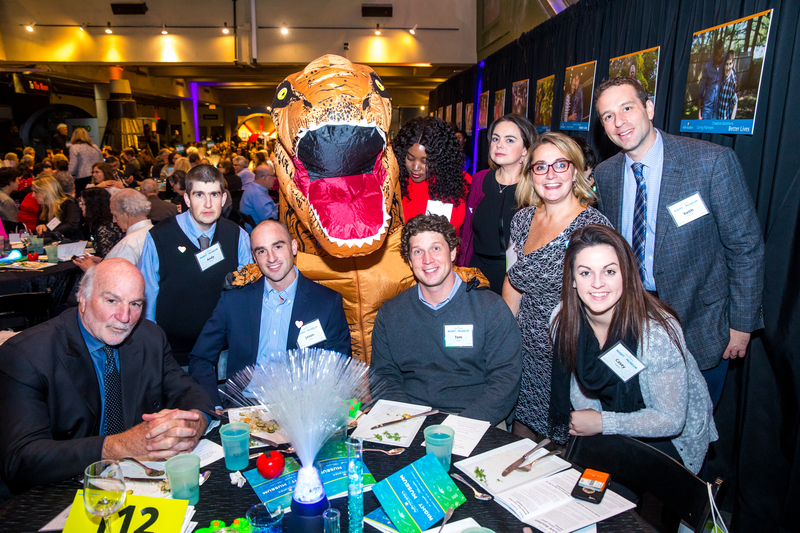 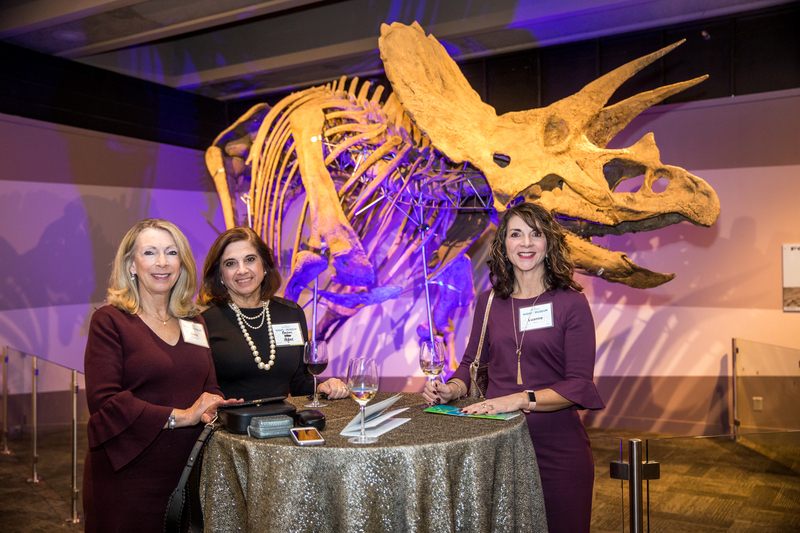 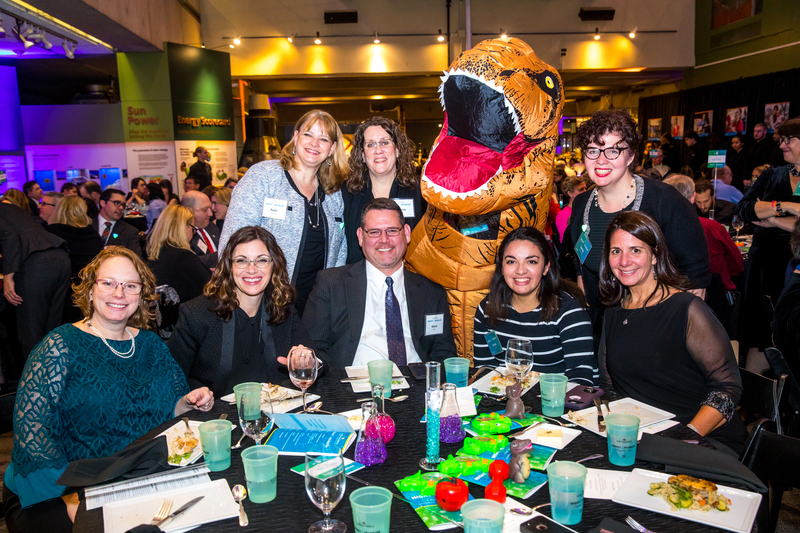 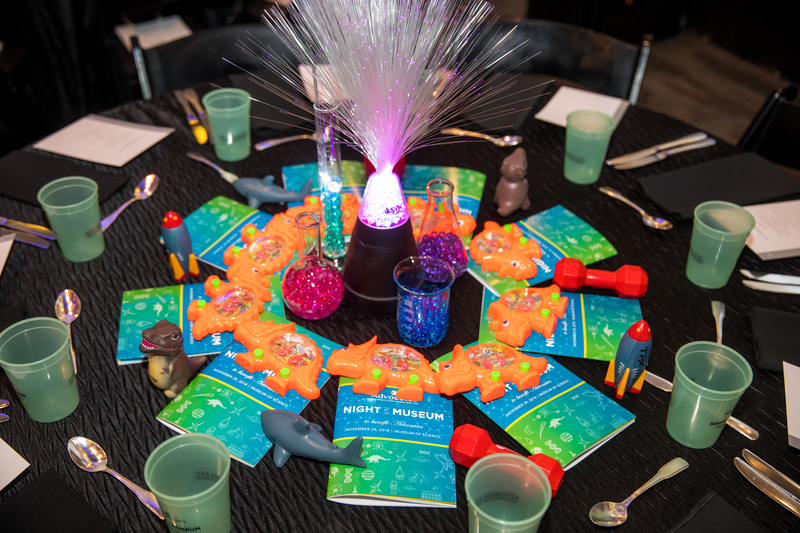 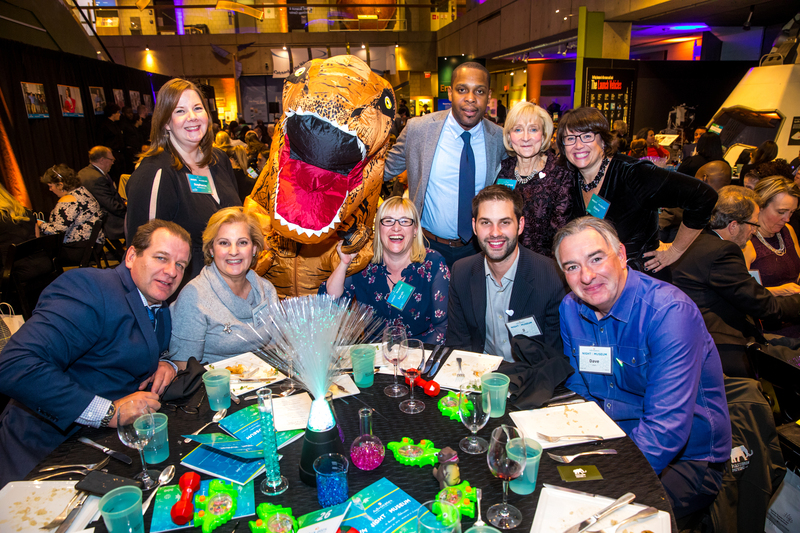 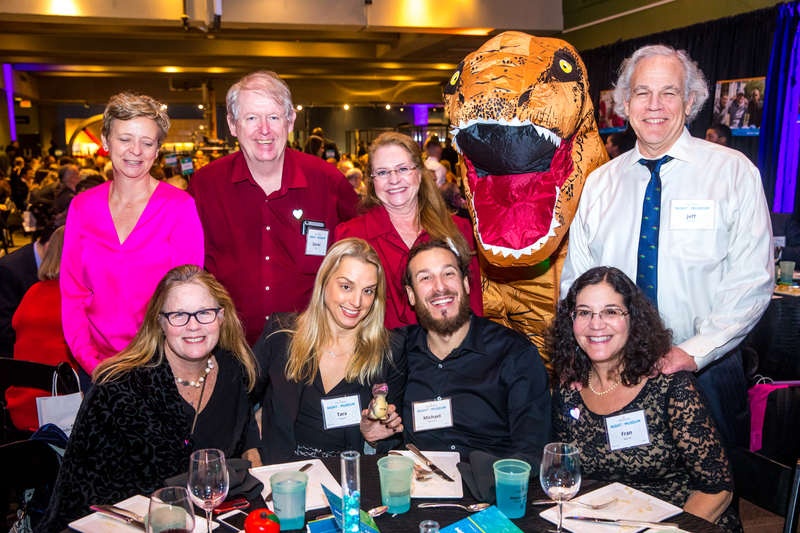 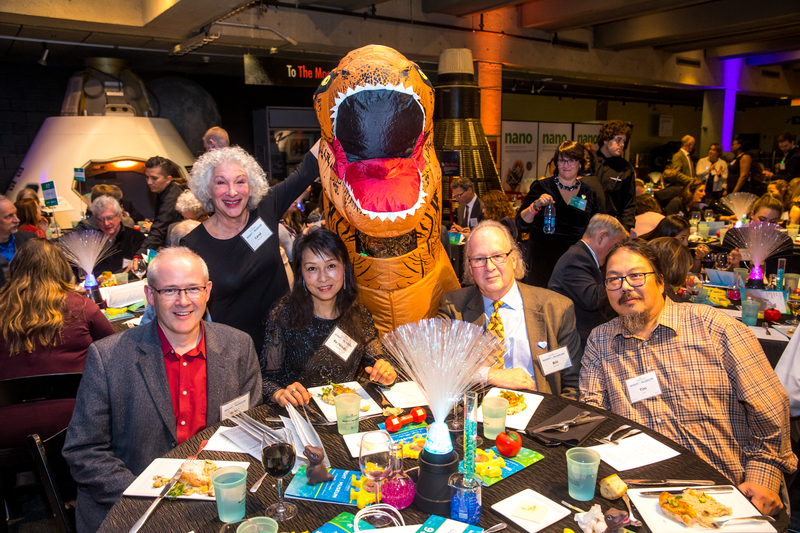 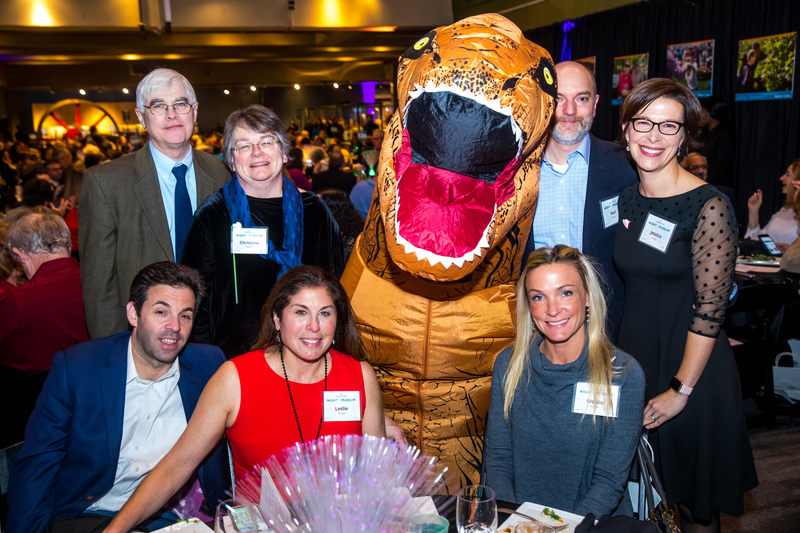 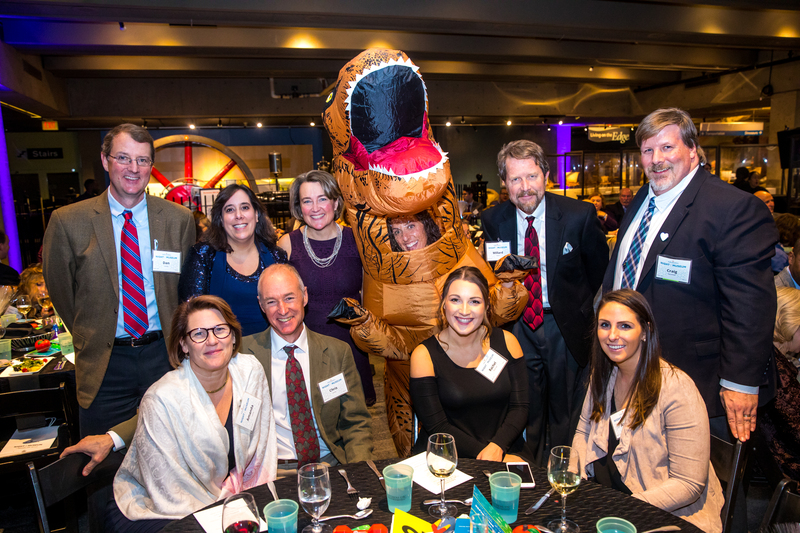 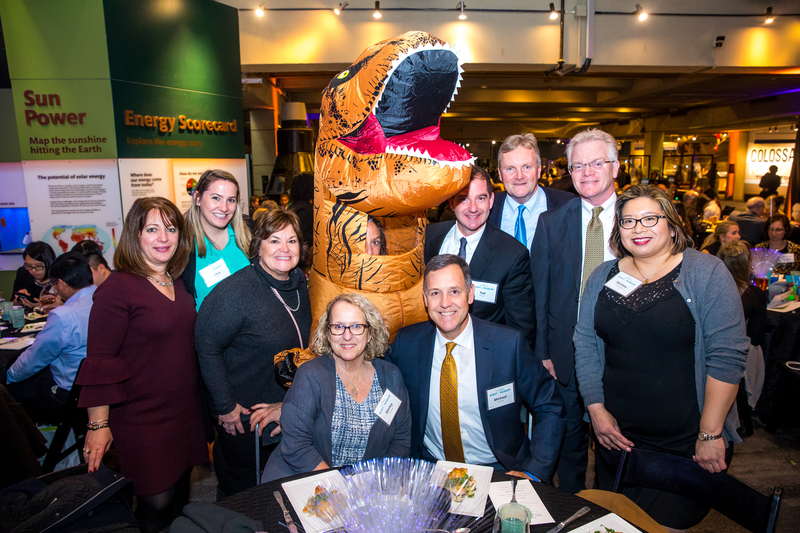 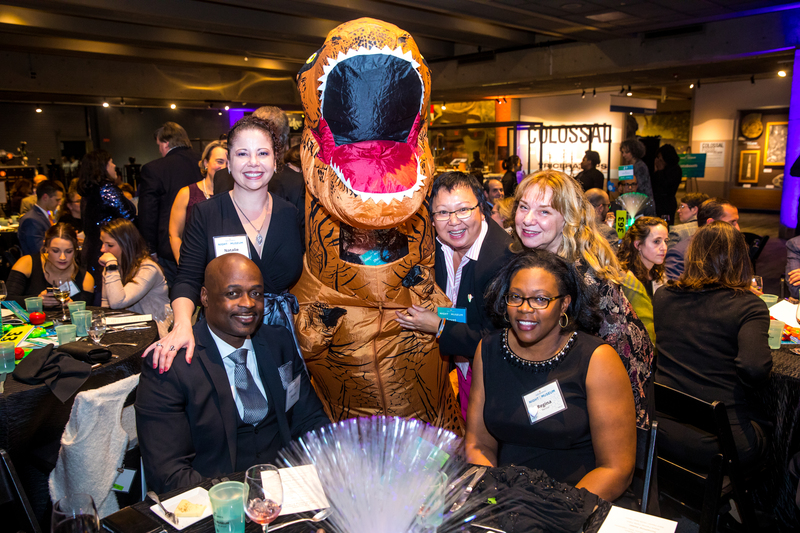 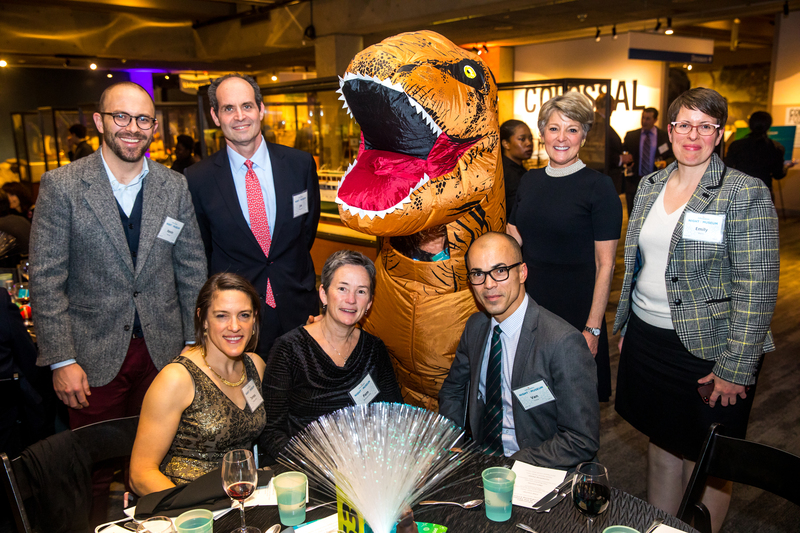 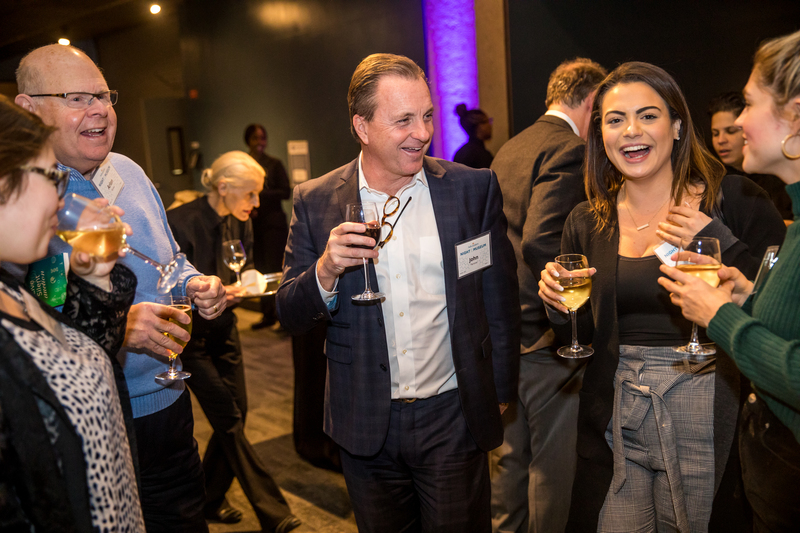 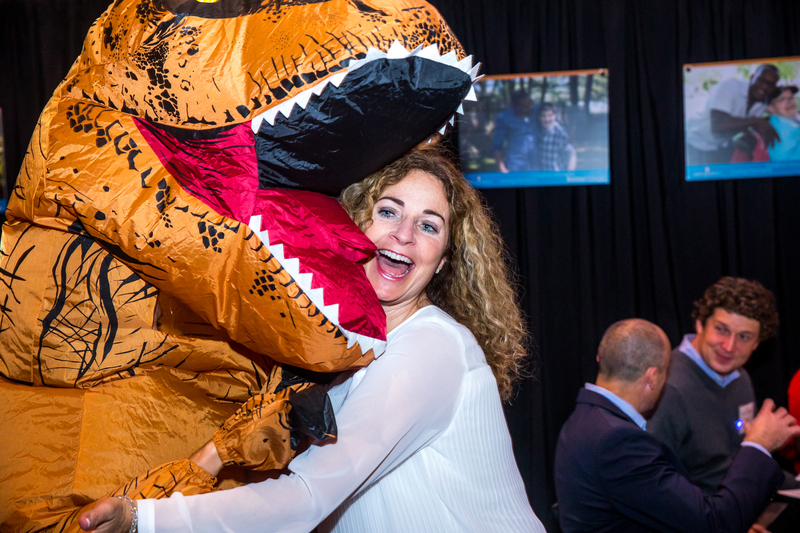 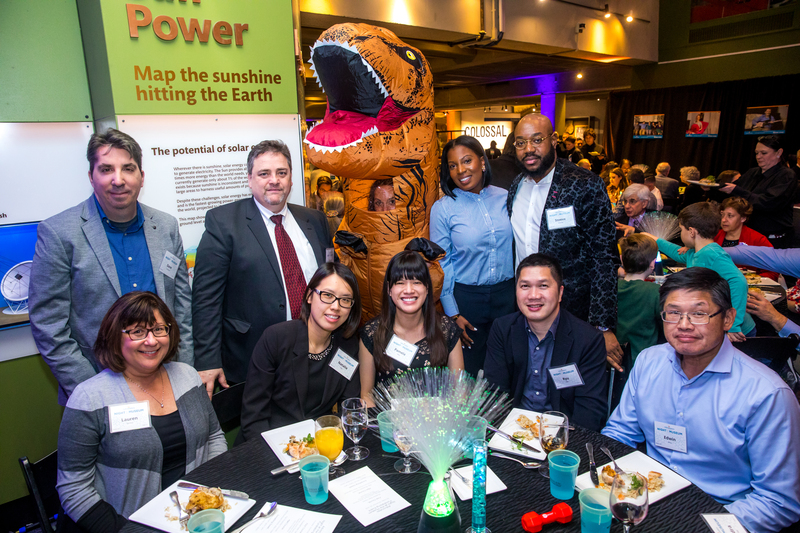 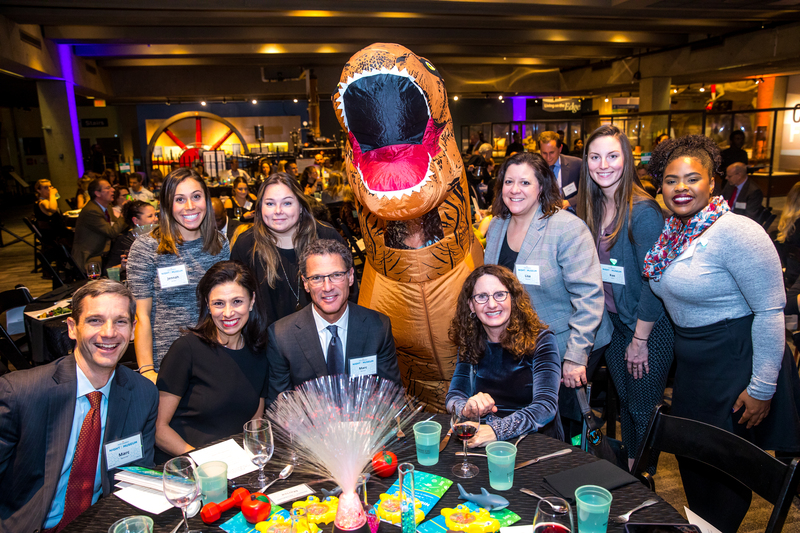 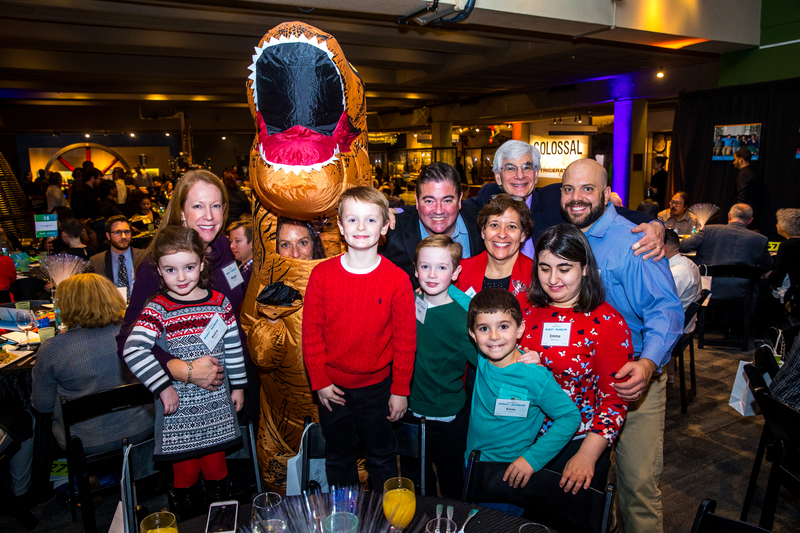 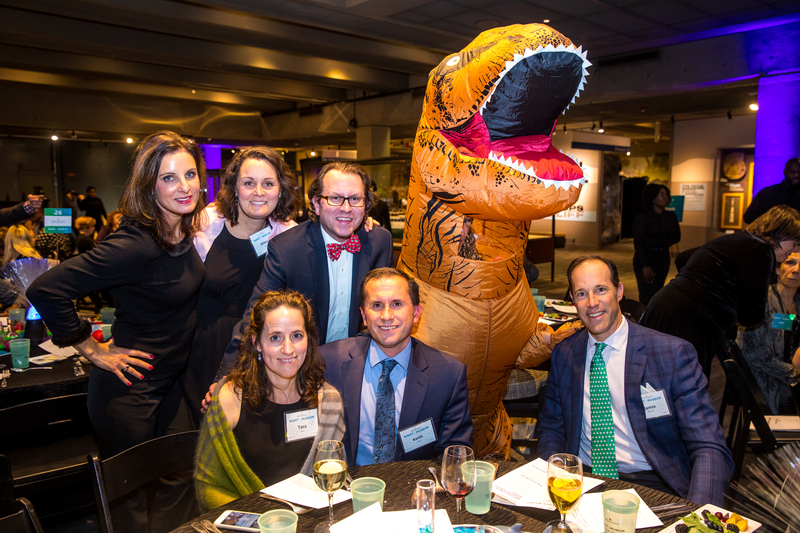 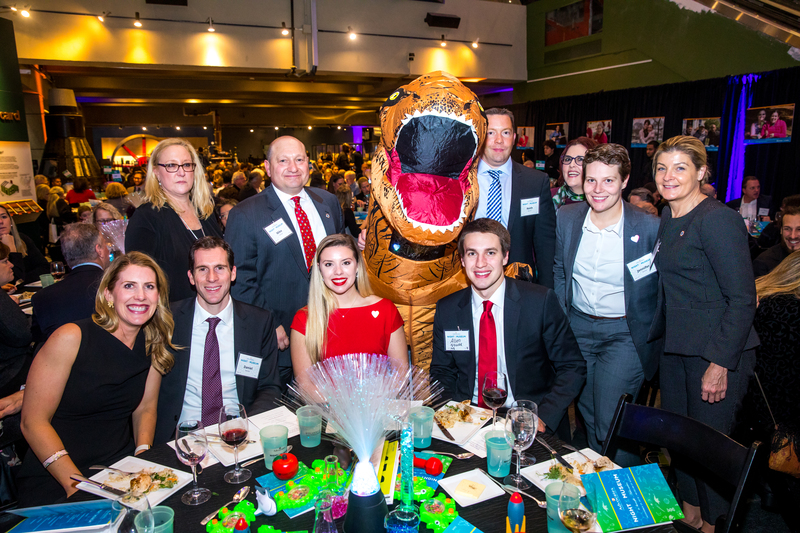 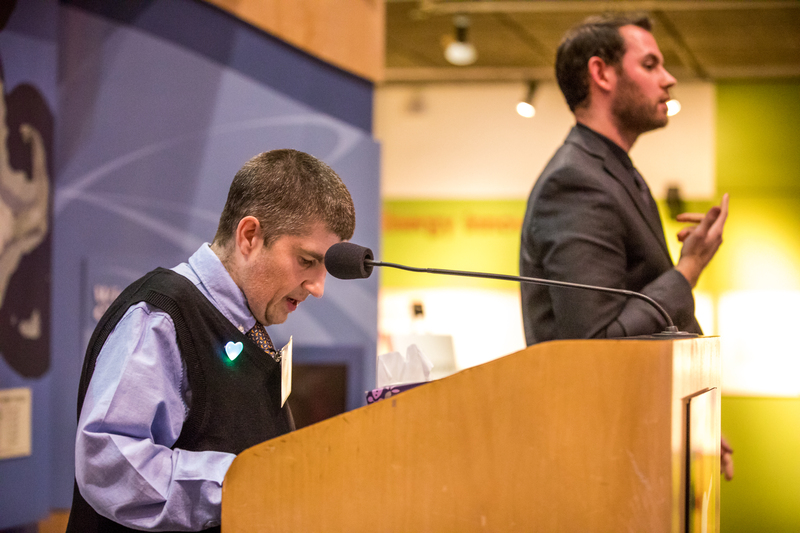 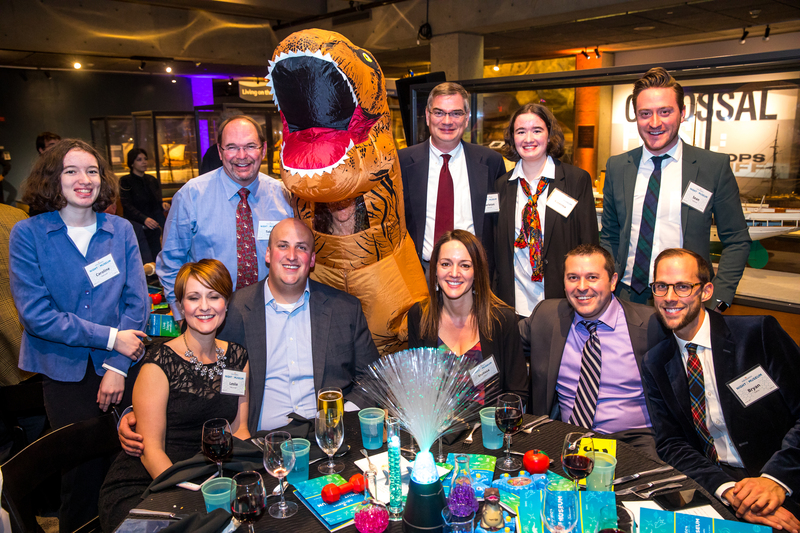 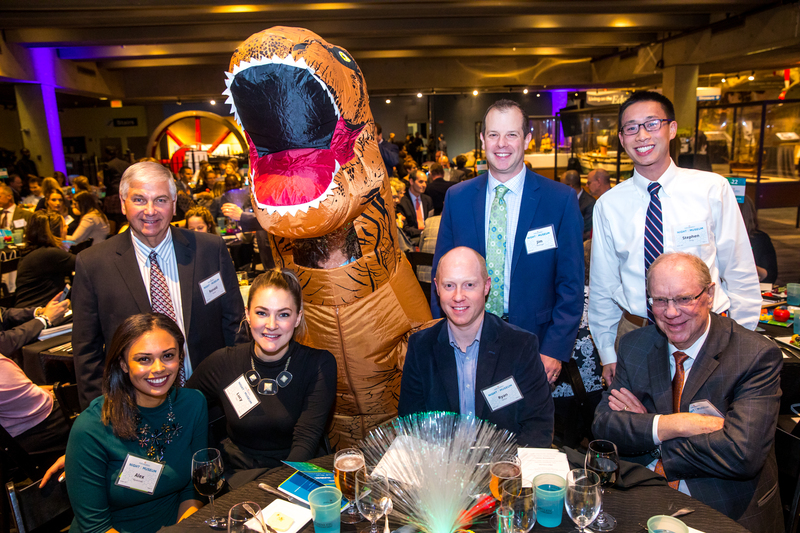 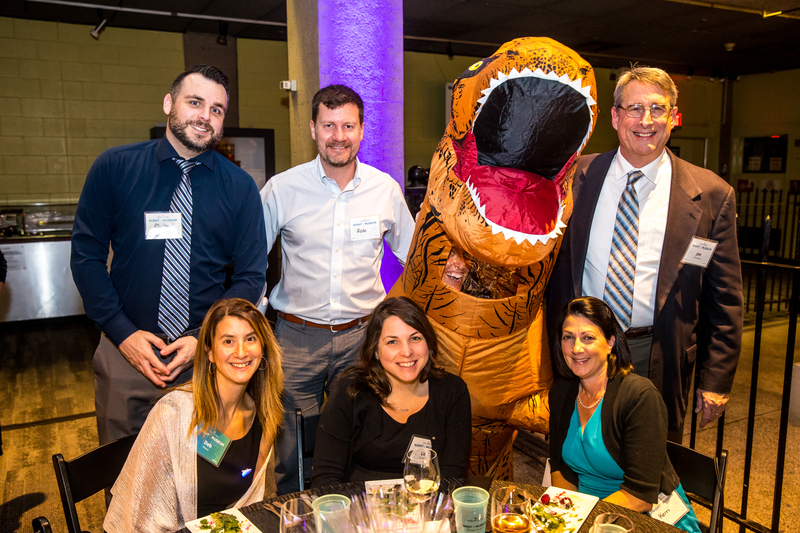 Held at Boston’s Museum of Science, the evening was filled with a 4-D Polar Express show, science themed decorations, and a visit from T-Rex during dinner. 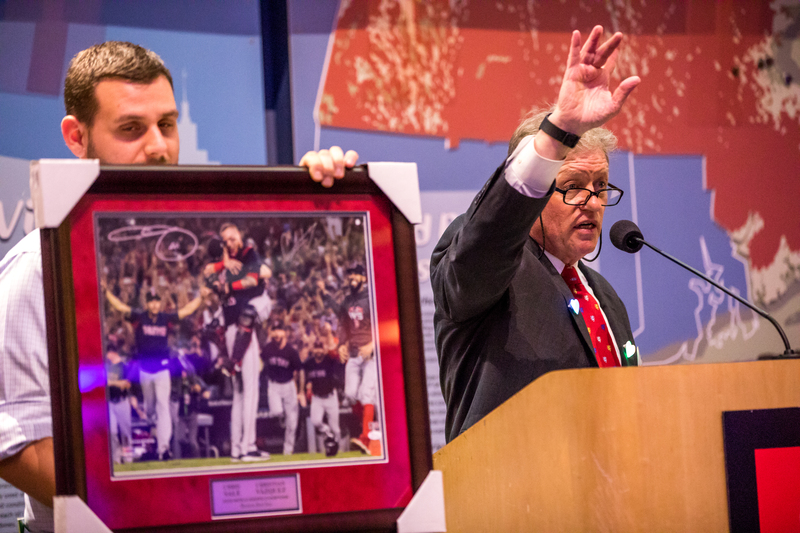 Auctioneer and emcee, Jimmy Tingle, brought a sense of fun and excitement during the spirited live auction that included tickets to the Patriots and Red Sox Opening Day, trips to Orlando and Hilton Head, autographed Red Sox World Series memorabilia, and an amazing chef’s dinner at Boston’s Ruka Restobar. 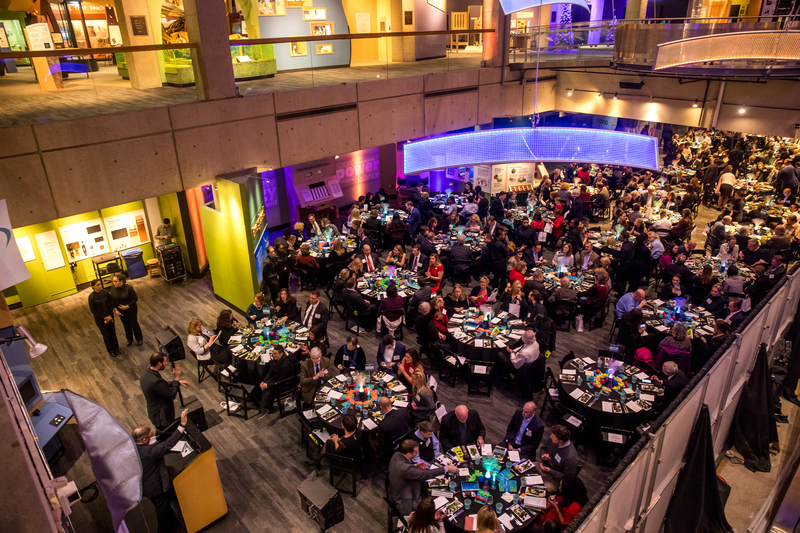 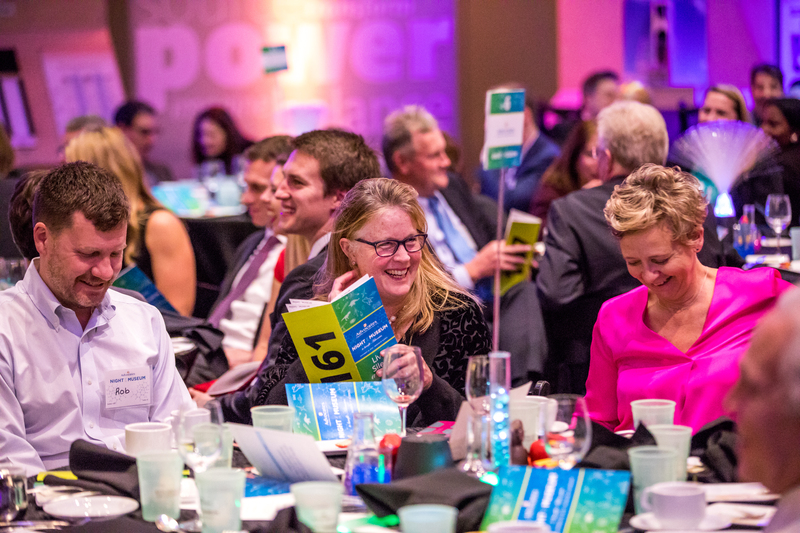 A portion of the proceeds from the Gala will be used to give a gift to children and adults who might otherwise not receive anything during the holidays. 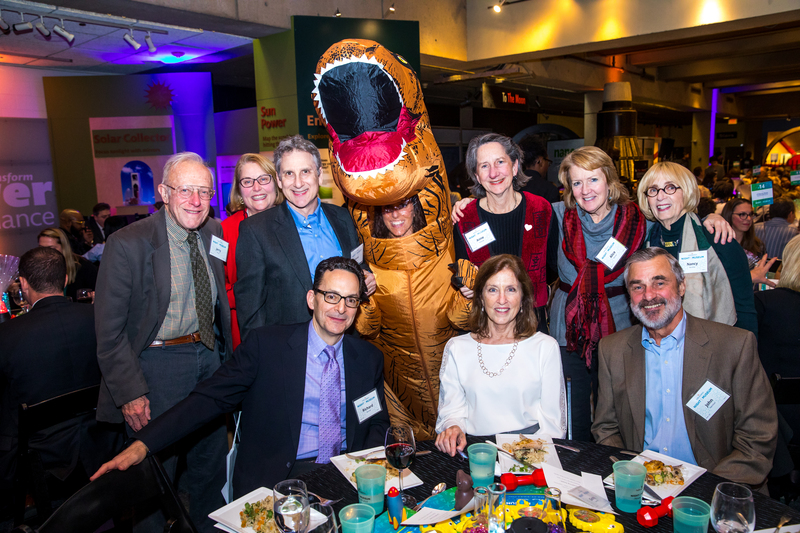 There's still time to support the holiday gift drive. 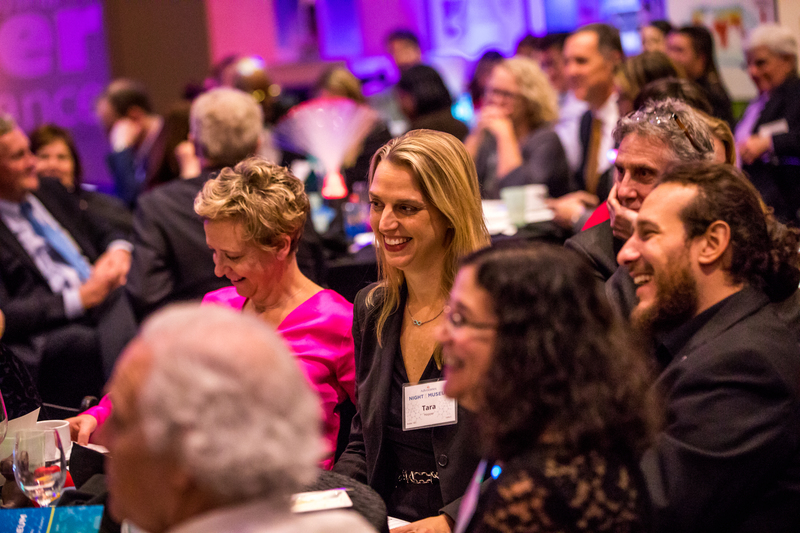 If you would like to make the holidays brighter for the individuals we serve, click here to donate.